Bangkok has to be one of the world’s most famous cities when it comes to shopping. You have an amazing variety of shopping venues at your fingertips in this sprawling city. 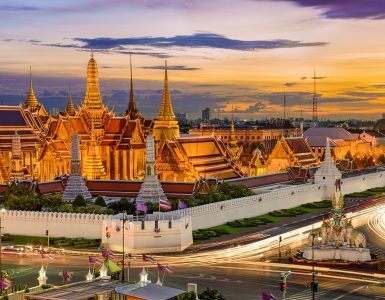 From the street stalls of Sukumvit, to the enormous outdoor market of Jatujak, to the vast air-conditioned and multi-leveled indoor shopping malls, there really is nothing you cannot find, see or buy in the capital of Thailand. 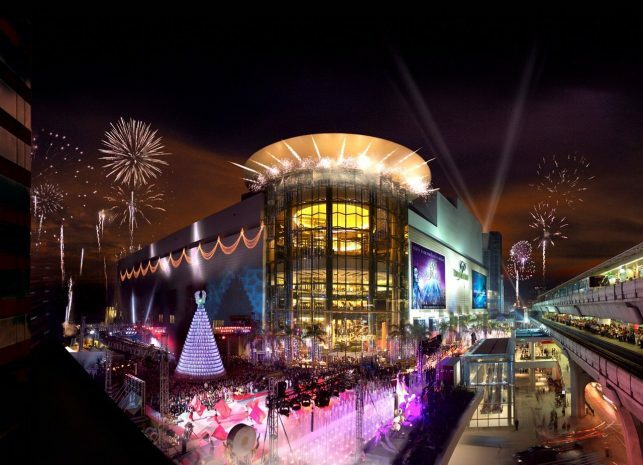 Siam Paragon is not only a fascinating symbol of luxury shopping and entertainment in Bangkok, it is also centrally located in a busy downtown commercial area, amidst other shopping centers, a jewel in the crown of shopping malls. Siam Paragon is not at all far from VIE Hotel Bangkok, MGallery Hotel Collection. All it takes is a few steps from the front of the hotel, to ride the BTS Skytrain there — it is on the first stop away, at Siam station. 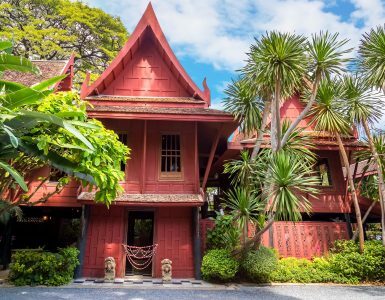 Another option would be going Thai-style with the hotel’s VIE Tuk Tuk, passing the views of the street as you roar down the road. In fact, when the weather is not too hot, simply walking to Siam Paragon is another choice, since it is only about 10 to 15 minutes away. On the bottom floor, find a lavish grocery store. Above that, expect to find every high-end shop you desire, including brand names to keep you chic and in fashion. Restaurants galore also can be found and Siam Paragon is a pleasant place for a break of a nice meal when you need to recharge. A luxurious cinema is on the top floor, showing all of the latest films. An intriguing visit to Siam Ocean World, where you can stand amidst all the denizens of the deep, is also recommended and fun.